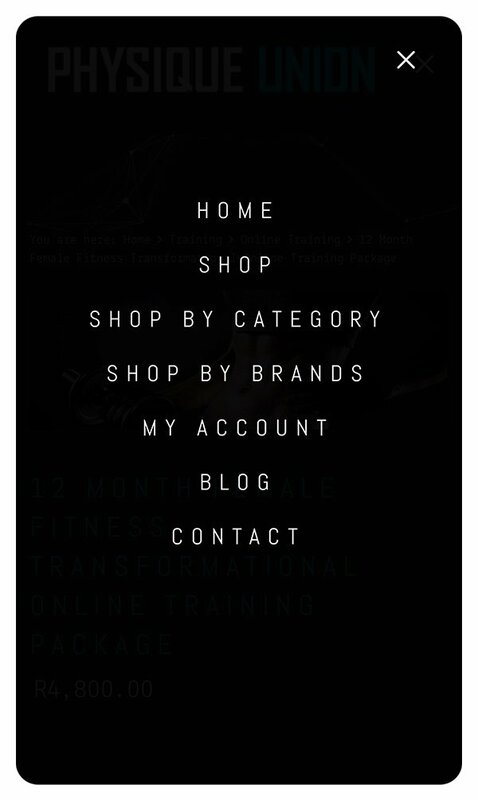 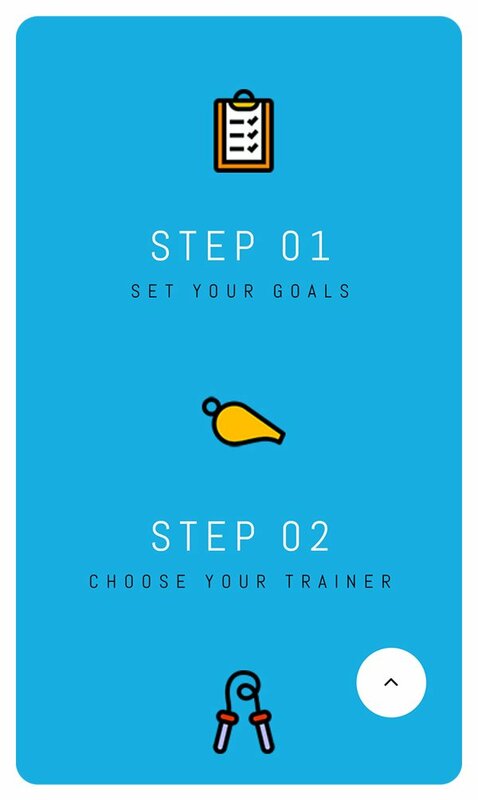 WooCommerce and WordPress powered web store selling all things fitness related – built on the Genesis Framework. 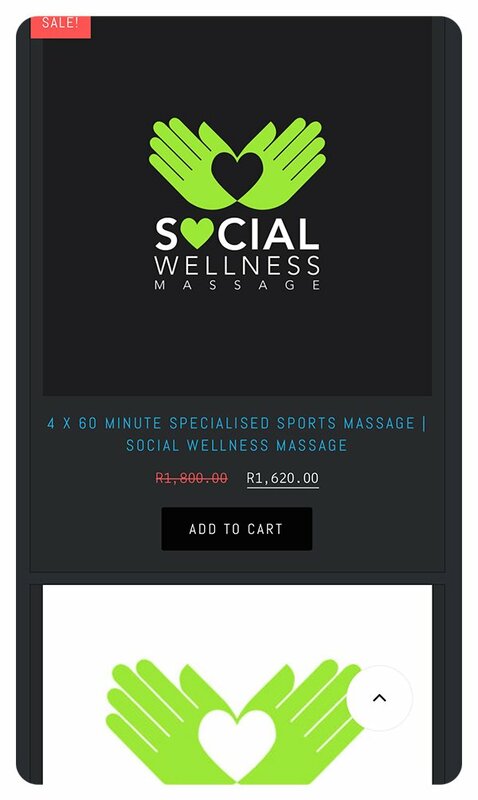 We were tasked with creating a new WordPress based E-Commerce store for Physique Union, an existing brand. 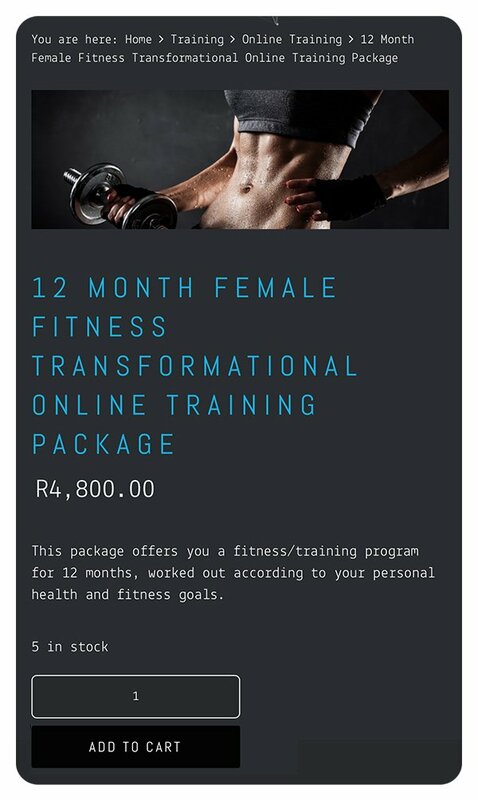 The brief; the website had to appeal to consumers in the fitness industry, would have numerous products and would span multiple disciplines and fitness based categories, be it yoga, clothing, dietary consultants, and so forth.